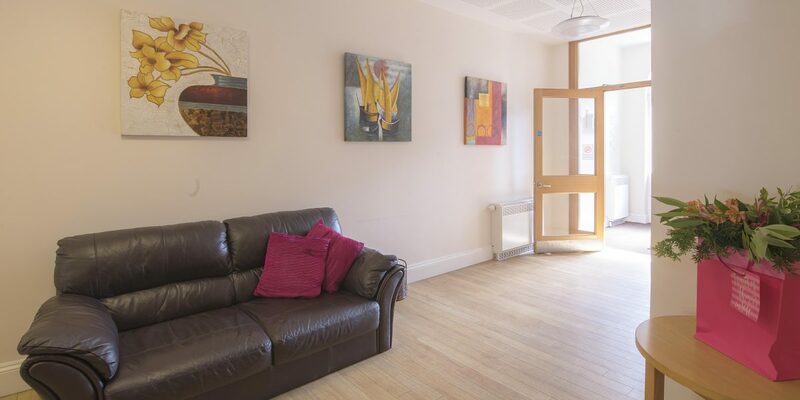 Our care home service in Teddington, Middlesex offers ground floor accommodation with full en-suite accessible shower and toilet, including ceiling track-hoist facilities, to six adults with a learning disability. 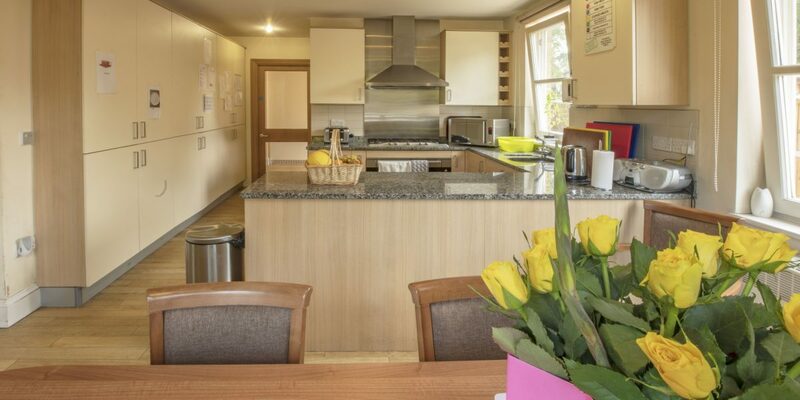 Newly built within Colombo House in 2009, the high standard of accommodation and space is intended to strive to maintain the occupant in their own home even with changing physical needs. 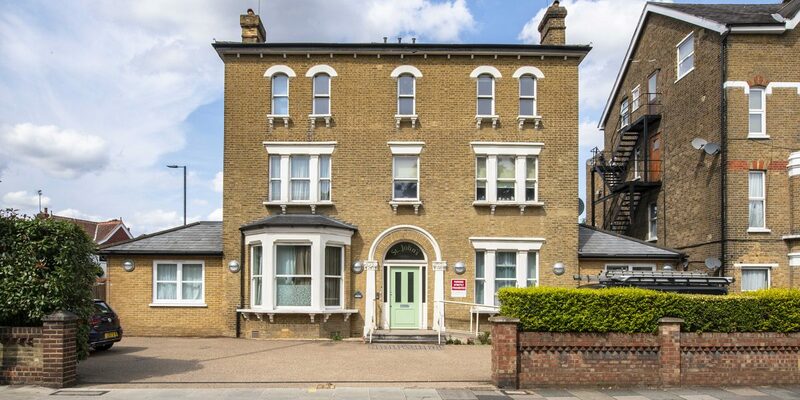 The floors above St John’s offer separate one and two bedroom supported flats with their own entrance in Manor Road. Situated close to Teddington Lock and convenient for local shops, pubs, cafes and hydro pool, there are regular bus services to Kingston, Twickenham and Richmond. The house has its own ‘people-carrier’ car.